Intek Instruments is an esteemed Dealer, Supplier, Distributor, Wholesaler, Importer, Trader and Exporter of Linear Transducers / Linear Scale / Linear Potentiometers / LVDT Transducers / Position Transducers in India. We deals in Linear Scale of various Brands, such as, GEFRAN ITALY, NOVOTECHNIK, OPKON, MINOR, BALLUFF, WAYCON, etc. 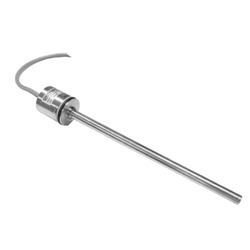 As a noted name in this market, our firm is engaged in offering an exclusive array of Contactless Magnetostrictive Linear Position Transducer that is available in different technical specifications to meet the ever changing demands and necessities of our honorable clients. 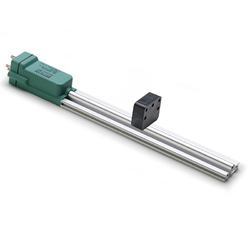 Designed and manufactured using quality approved components with the help of advanced techniques, this linear position transducer is highly applauded by the clients. 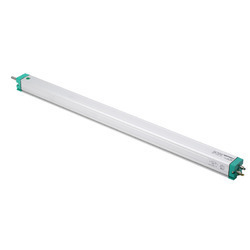 Also, the offered linear position transducer can be availed from us at pocket-friendly prices. Fostered with a team of experienced professionals, we are providing our esteemed clients with the finest quality Gefran Linear Scale. Our offered linear scale is made available in several specifications for our patrons to choose from. This linear scale is manufactured by making use of superior quality raw materials and latest technology in tandem with set industry standards. For assuring its excellent quality, this linear scale is thoroughly examined on a variety of quality parameters. 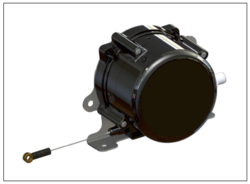 We have marked a distinct position in the market by providing an excellent quality range of Gefran LVDT Sensor that is extensively used for measuring electric potential. Our offered linear potentiometers are precisely manufactured by making use of premium quality components and high-end technology by our dexterous team of professionals in compliance with set quality standards. 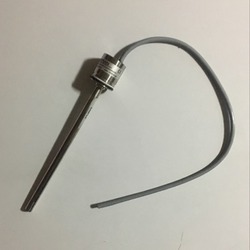 We also make available these linear potentiometers in different technical specifications to fulfill the exact requirements of our prestigious customers. Contactless linear position transducer with magnetostrictive technology: the absence of electrical contact on the cursor eliminates problems of wear and consumption and guarantees almost unlimited life.The head’s flanged shape and small size make the RK-2 series ideal for applications requiring installation completely inside thehydraulic cylinder.The overall dimensions of the sensor are among the smallest available on the market.For the interface signal, you can choose between a start/stop interface (which allows the use of multiple cursors) and an analoginterface that gives the displacement of a single cursor (available in the several ranges in Voltage or Current).Excellent linearity, repeatability, resistance to mechanical vibrations and shocks complete the product’s specifications overview. Gefran Wire Position Transducerwith wire potentiometer technology. 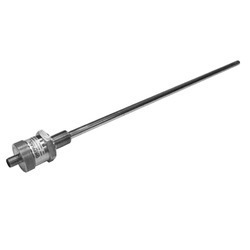 The ONP1-A is non-contact absolute magnetostrictive linear position sensor. It uses GEFRAN ONDA magnetostrictive technology to allow longer service time. The sensor has no electric contact on the cursor for the elimination of wearing and provision of limitless service life. It has a modular design and a small size so for easy installation. We are suppliers of Digital linear scale, These are High accuracy digital SSI output long life rigid, robust, Heavy duty, contactless principle output.